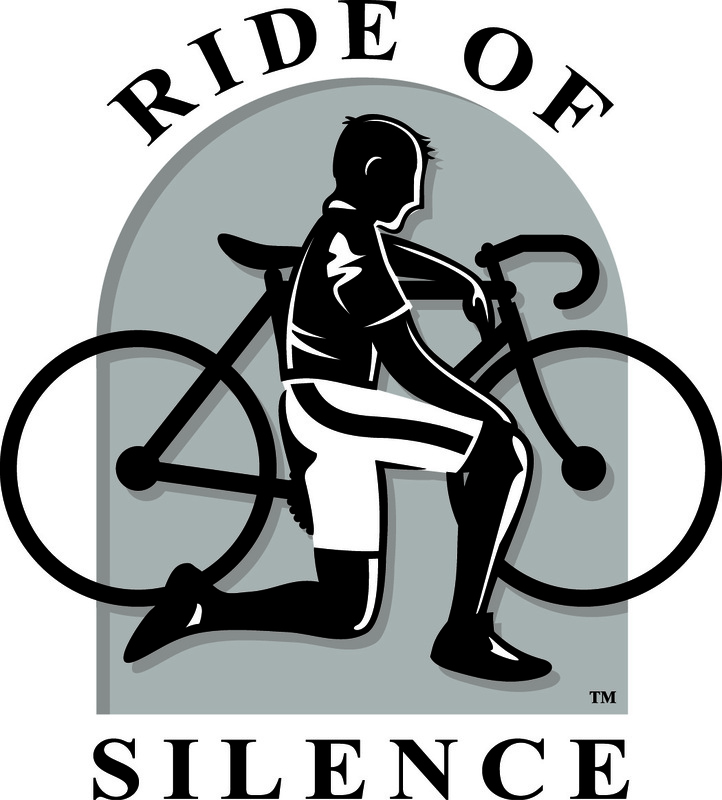 The Ride of Silence is an international campaign to raise awareness of cyclists legal right to the public roadways. The ride is also a chance to show respect for and honor the lives of those who have been killed or injured while cycling on public roadways. The ride is always held on the 3rd Wednesday of May, during National Bike Month. Participants should plan on meeting around 6:30 pm at the St. Charles entrance to Audubon Park on May 20th. A brief ceremony, remembering family and loved-ones who lost their lives while riding their bicycle, will be held prior to the start of the ride. We’ll depart at 7PM! The route is approximately 10 miles, will not exceed 12 mph, and ends where it began at the St. Charles entrance to Audubon Park. Participants of all abilities are invited to join the procession. As the name indicates the riders are requested to remain silent to show respect for and honor the lives of those who have been killed or injured. Helmets and lights are highly encouraged! More info about organization can be found on their website, www.rideofsilence.org. This is not a NOLA Social Ride event but it one that we stand behind and support. 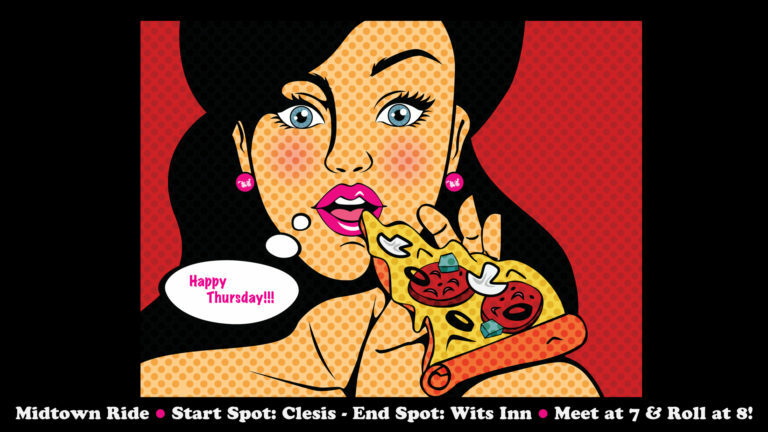 View our Facebook Event for more up to date info & invite your friends.